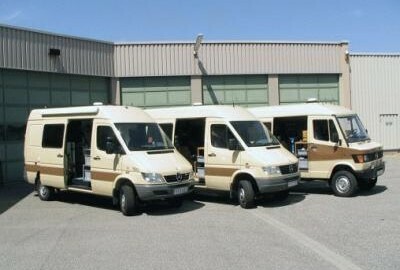 Three, 4-wheel-drive vehicles are available for radiation measurement and on-site sample taking. as well as equipment for taking aerosol, iodine, earth, plants and water samples. 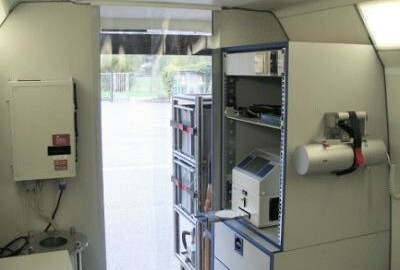 A shielded air-filter measurement station enables direct evaluation in the vehicle. connected to a multi-channel analyser. 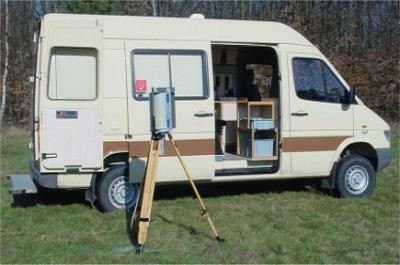 Each vehicle is also fitted with an in-situ measuring station. 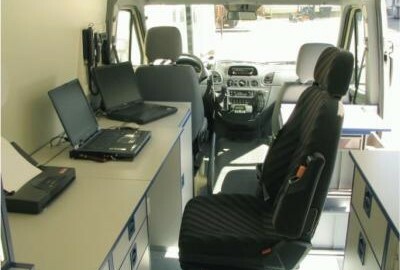 The measurement data can be transmitted directly to the mobile operations centre. 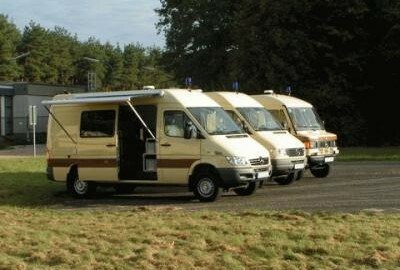 on-board electrical system and by transportable generators.